2 layer thick webbing with double stitches is stronger than normal single layer design, which achieved consistent use. Strong quick release metal hook is the best choice for directing large pet. Reflective line added on our design makes night walking safer. 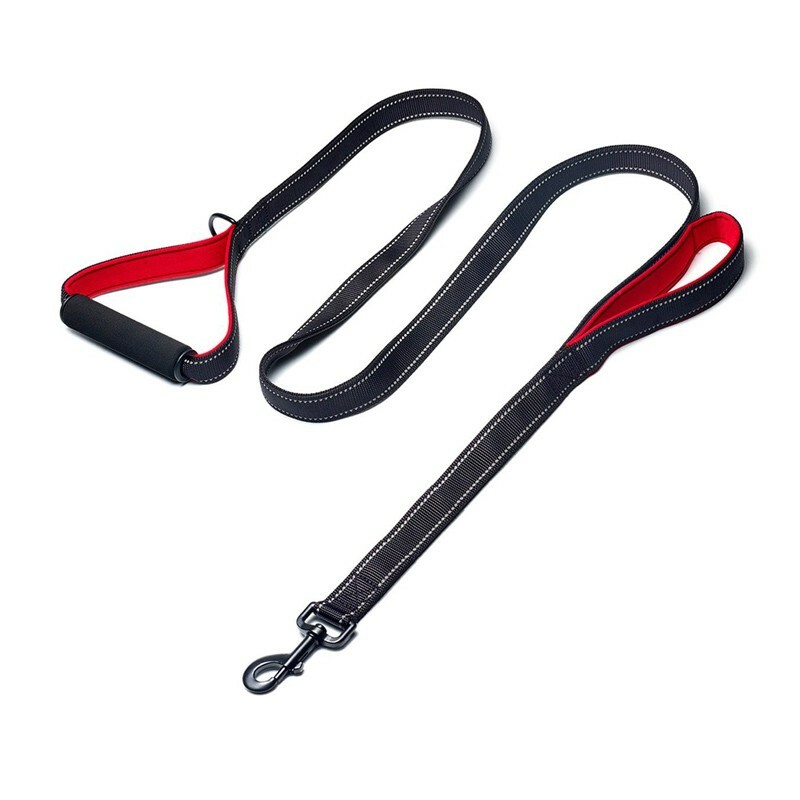 Soft padded grip prevent you from leash burns during walking. 2 foam handles can help you to get more control in walking if you need. 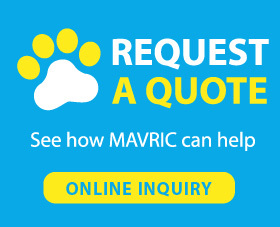 -Mavric, a professional pet products supplier, offers big dog collars and leashes. 1 year warranty is offered by us. If you have any question about pets or products, please feel free to contact with us. Why We Need Walking Dogs? Many dog breeds have specific gift such as sporting, working and hunting. So whether your pet is a mixed pooch or not, they are all controlled by their genetic and nothing could change the fact. Even many pets don't have much chance to do outdoor activities, they still like and cannot forget the joy brought by outdoor. There are only small number of pets who do exercises on their own, and your home and backyard do not offer enough interest for pets to reduce boredom. That's why we think walking your dog is important, which is good for pets' health and mental stimulation.